Always be ready to capture everyone in the group, snap an amazing sunset, or film your special talent. 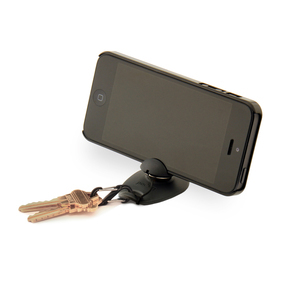 * Pocket sized grippy stand can be quickly attached and removed from the phone. * Works in portrait and landscape orientations. 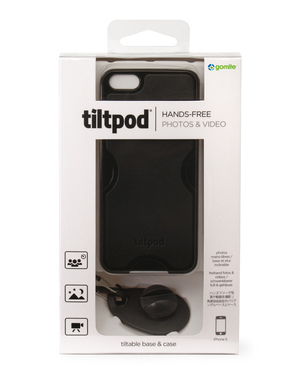 * Enjoy hands-free photos, movies, FaceTime and more. 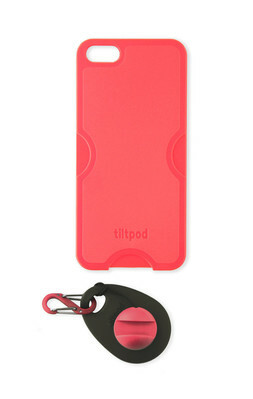 * Includes a key clip and an ultrathin tiltpod-compatible iPhone 5 case. The tiltpod also fits a caseless iPhone 5. * It's small! Stand dimensions 2" x 1.5" x 0.5" and weighs only 0.2 oz. 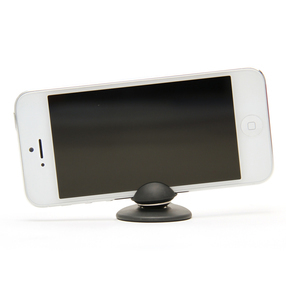 Pocket sized grippy stand can be quickly attached and removed from the phone. Magnetic micro positioning pivot for maximum range of motion and precision control. 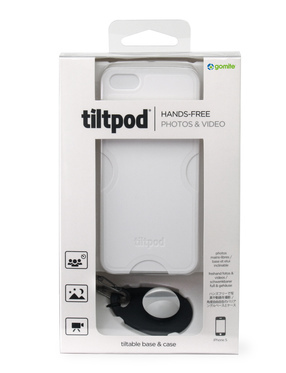 Enjoy hands-free photos, movies, FaceTime and more. Includes a key clip and an ultrathin tiltpod-compatible iPhone 5/5S case. 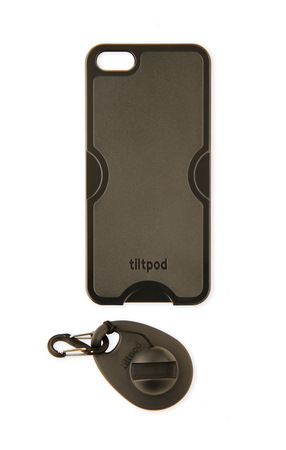 The tiltpod also fits a caseless iPhone 5/5S. It's small! Stand dimensions 2” x 1.5” x 0.5” and weighs only 0.2 oz. * Magnetic micro positioning pivot for maximum range of motion and precision control. 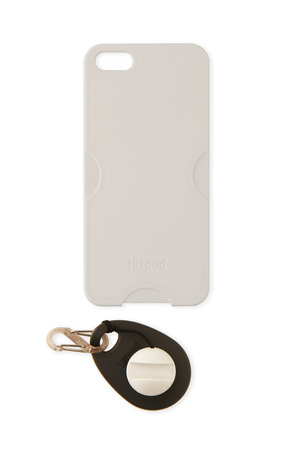 * Includes a key clip and an ultrathin tiltpod-compatible iPhone 5/5S case. 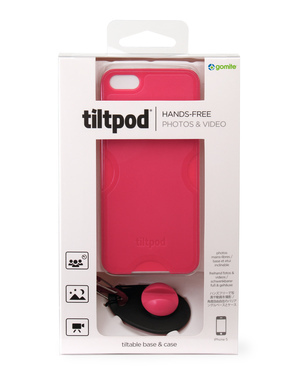 The tiltpod also fits a caseless iPhone 5/5S. * It's small! Stand dimensions 2” x 1.5” x 0.5” and weighs only 0.2 oz.